Testing New High End Makeup | Full Face Of First Impressions!! Hey loves! 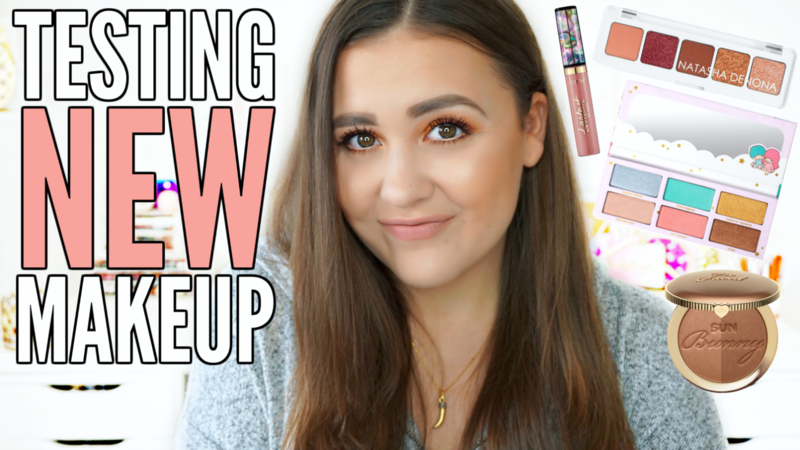 I quickly wanted to come on here to let you know that there’s a new video up on my channel! I decided to try out a bunch of new high-end makeup, mainly what I hauled in my previous Sephora haul. Let me know if you like these kind of first impression videos so I know if I should film them more often or not. Also, I’m working on a SUPER exciting video for this week, so stay tuned!